and it snowed here in Mars! to dunk in my steaming cup of coffee by the warmth of a fire. I’ve never made biscotti before, so decided it would be fun to try. 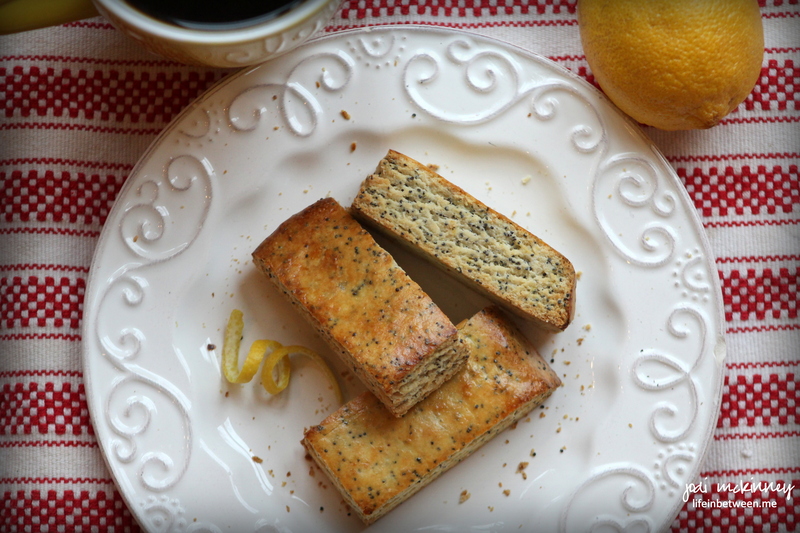 I love poppy seed, and it is so wonderful with lemon. I found and slightly adapted a recipe from Lynn at FreshAprilFlowers, and I really enjoyed it. 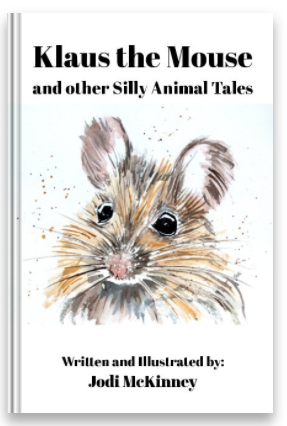 This would make a wonderful Easter or hostess gift for coffee and tea lovers. Preheat oven to 350ºF. Line a large baking sheet with parchment paper. Place sugar in a medium bowl and add the lemon zest. Using your fingers, rub the zest into the sugar until all of the zest has been incorporated and most of the sugar is pale yellow. Whisk in the butter, oil, egg, vanilla extract, and 2 teaspoons of the lemon juice. In a large bowl, toss together flour, baking powder, salt, and poppy seeds. Add the wet ingredients to the dry, and mix until combined. Turn dough out onto baking sheet and pat dough into a rectangle about ½” thick ( approximately 6″ x 7 ½”. The dough will be a bit dry and crumbly, but can be pressed together. Brush egg wash on top and on sides of the dough. Bake for 20 minutes or until the top and sides are lightly browned. Remove from the oven, but do not turn off the heat. Place baking sheet on a wire rack and allow to cool for 10 minutes. Once the dough is cool enough to touch, cut into 1″ thick slices using a sharp knife. Cut these 1″ slices in half, making a horizontal slice down the center. Set slices cut sides up on the baking sheet. Return to the oven to bake for 6 minutes. Remove from oven, turn biscotti over, and bake the other side for 6 more minutes. Remove from the oven and allow to cool for 3 minutes on the baking sheet (cookies will become crunchy as they cool). Transfer biscotti to a wire rack to cool completely. Store biscotti in an airtight container for up to 2 weeks or in freezer for up to 3 months. Enjoy dunking this delicious treat in a cup of your favorite coffee, tea, or hot cocoa! This really looks yummy. 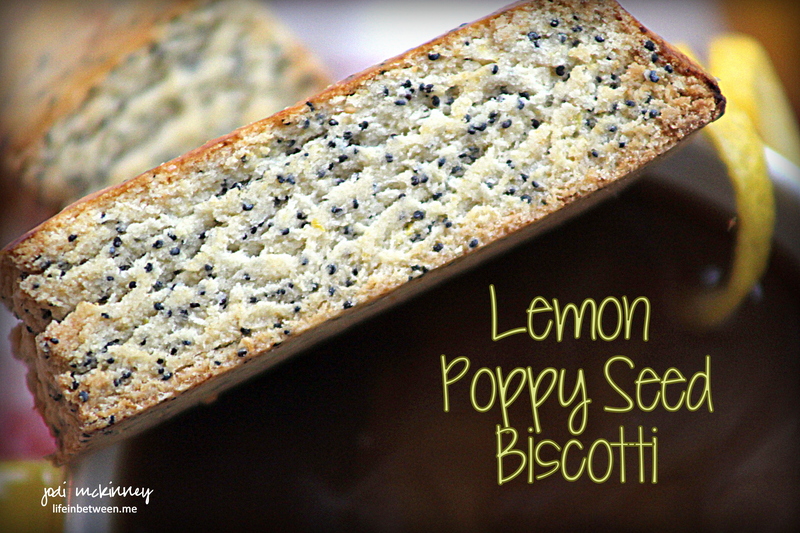 Would love to try this but we don’t have poppy seed here. Yum! If the house next to you goes on the market, let me know! 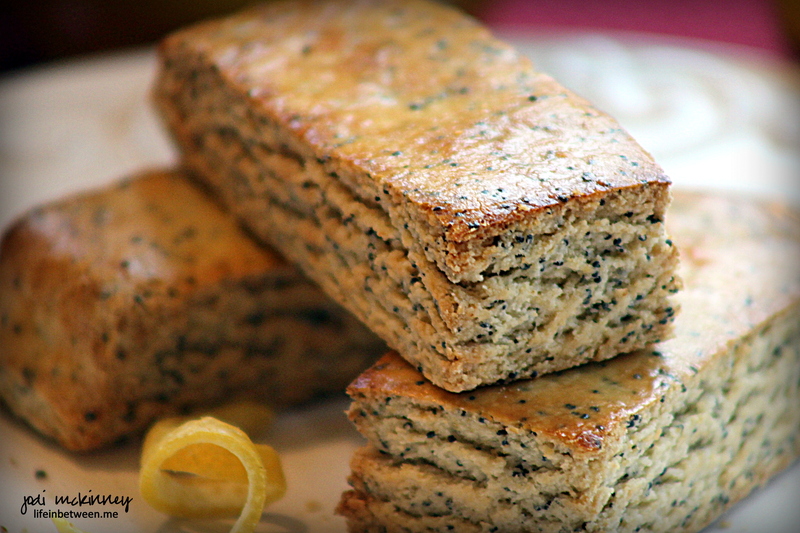 I love lemon/poppy seed breads so I know I would LOVE this! Wow snow? I am just waiting to see some snow among the new flowers budding! yumm these would be lovely to dunk! yes we had some a couple weeks ago but it melted quickly! As always your baking magic looks wonderful. 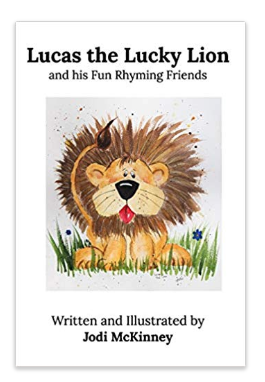 Thanks for sharing these goodies. 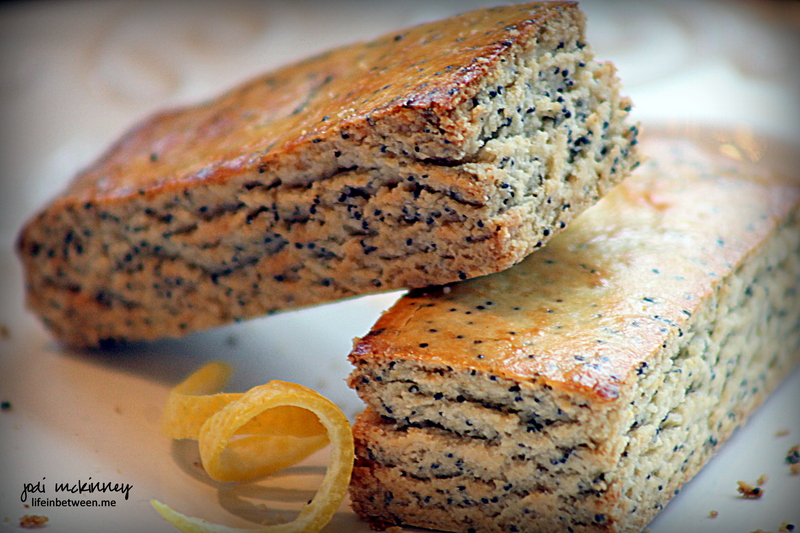 Ooh those bars look so delicious, you got me on lemon and poppy seeds! It snowed here on Saturday, complete nonsense! It’s quite easy and very good. Hope you will try Jenna. Happy Easter weekend to you and yours too!